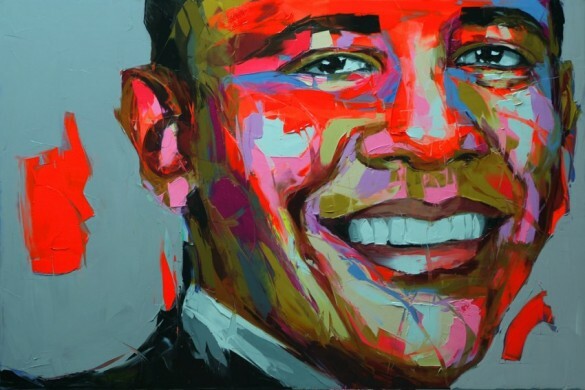 I used this image of Obama to draw you in. Draw you in like a…well…like some sort of animal to prey. Or moths to one of those bug lamps. Or something like that. Never mind. 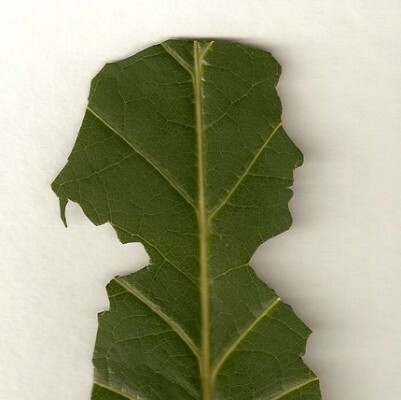 Is That My Face or a Leaf? You always hear those stories about someone in Milwaukee finding a random object in the shape of Abe Lincoln’s or George Washington’s head. Well now you can have your own profile on a genuine leaf. Simen says laugh. Simen says cry. Simen says live. 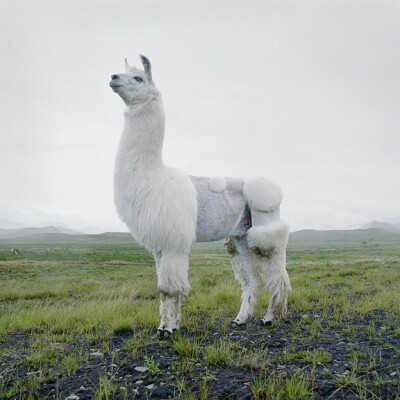 Simen Johan says meet Fifi, my pet Llama. 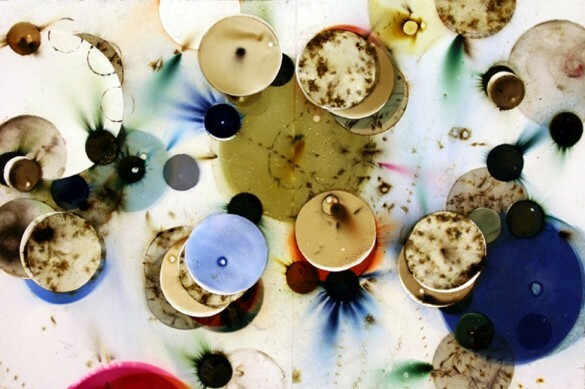 Ruven Afanador is considered one of the leading photographers working in celebrity and fashion photography — from Tyra to Bill Clinton.